Chris - And they boot, they sort of pep that back more what we would regard as normal? Stephen - They boost it, basically, yeah. And I think the best way of thinking about that, getting a handle on it is that a lot of people with depression are struck by brooding and very commonly worrying, or obsessive, kind of, negative thoughts and you can see that in a scanner with increased frontal-frontal conductivity your activation patterns and less long range frontal lobe to the rest of the brain, like connectivity. Antidepressants and indeed ECT interestingly enough. Chris - That's an electric shock. That's the electric shock treatment? Electroconvulsive Therapy. Stephen - That is probably the most effective antidepressant and what you would have if you were very severely depressed. They both seem to work at least in part it seems by reducing that frontal-frontal connectivity and increasing more long range connectivity in the brain. Chris - And just in 30 seconds why is it that if you do experiments on people you can see the effect of drug molecules, of antidepressant drug molecules in the brain within days. Yet it takes say three or four weeks before people begin to feel better? Stephen - Well that's partly a myth. Antidepressants have very quick effects and that you can see clinical benefits in patients within a few days. 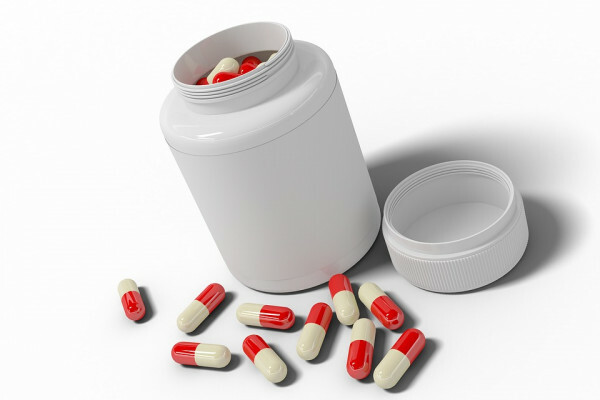 Very often patients are the last to notice and that's why they commonly are said to take two, three, four weeks. They actually have quite quick effects; within seven to 10 days usually. Previous Why do mints make your breath feel cold ? Next What's the strongest acid? Blood biomarkers to diagnose depression?